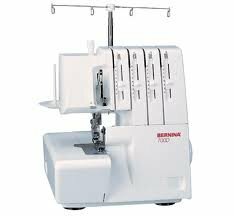 Want to get the most out of your serger? Laurie will help you become more familiar with your serger. Lots of tips & tricks! Bring a lunch. We will provide a refrigerator and microwave. Requirements: You will need to bring your own serger and 4 different colored threads.